–The Houston Astros will place star shortstop Carlos Correa on the 10-day disabled list with a back injury, manager A.J. Hinch told reporters. –Chicago Cubs right-hander Yu Darvish experienced pain in his right triceps during a throwing session and won’t be returning to the starting rotation Saturday as the club hoped. –The Atlanta Braves activated phenom outfielder Ronald Acuna Jr. from the 10-day disabled list amid several roster moves. –Milwaukee Brewers outfielder Christian Yelich left the game in Cincinnati against the Reds in the bottom of the first inning with lower back tightness, the team announced. 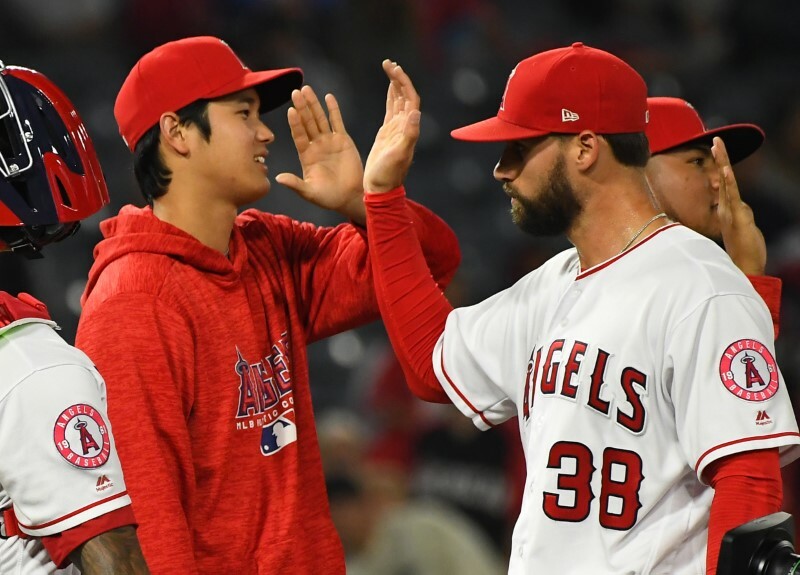 –The Los Angeles Angels announced a series of moves, including placing Jake Jewell on the 10-day disabled list as the relief pitcher will undergo season-ending ankle surgery on Friday after breaking his right fibula. –The Baltimore Orioles recalled catcher Chance Sisco and right-hander Yefry Ramirez from Triple-A Norfolk, making room by sending catcher Austin Wynns and left-hander Donnie Hart to the club’s top minor-league affiliate.